I want to wish everyone an awesome Fourth of July and share some photos from our amazing July 4th Military Makeover at the gorgeous L’APPARTEMENT HAIR BOUDOIR. Our makeovers are definitely an affair of the heart as we take beautiful women in service and make them every more beautiful. It’s a emotional experience for everyone involved. Thank you to everyone who gave so much to make our women feel so appreciated. If you want to see more of this celebration here’s a link to a great clip from CBS who covered our event. One video is worth a million words. What a fabulous and emotional day! Everybody was touched by these fabulous women. 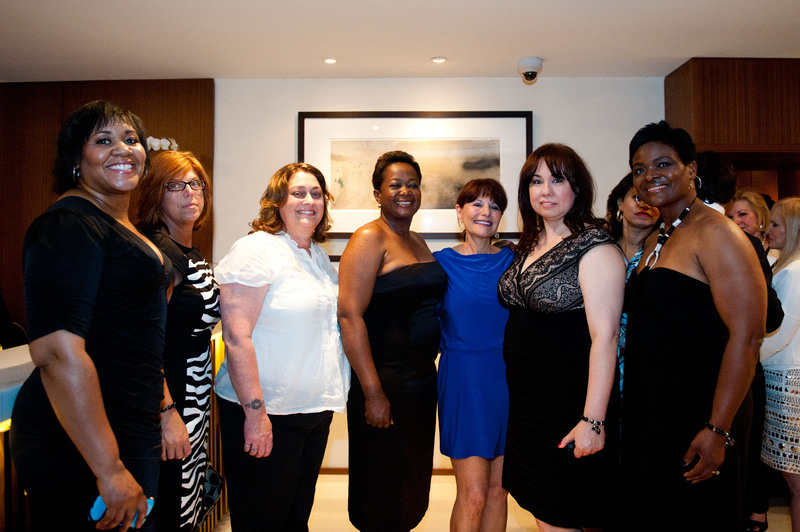 Shining Service Worldwide is a charitable organization that supports all women who are part of the military family. Our goal is their successful re-integration back into civilian life. We do that with our transitional homes for veteran moms and their children, our makeover missions, The Shining Service Bracelets corporate and private donations. We produced this video to bring attention to the every increasing plight of women veterans. Too many are falling through the cracks along with their children. It’s time to protect them as they have protected us. What a celebration we had last night. Here’s just a taste of our wonderful tribute to military women. 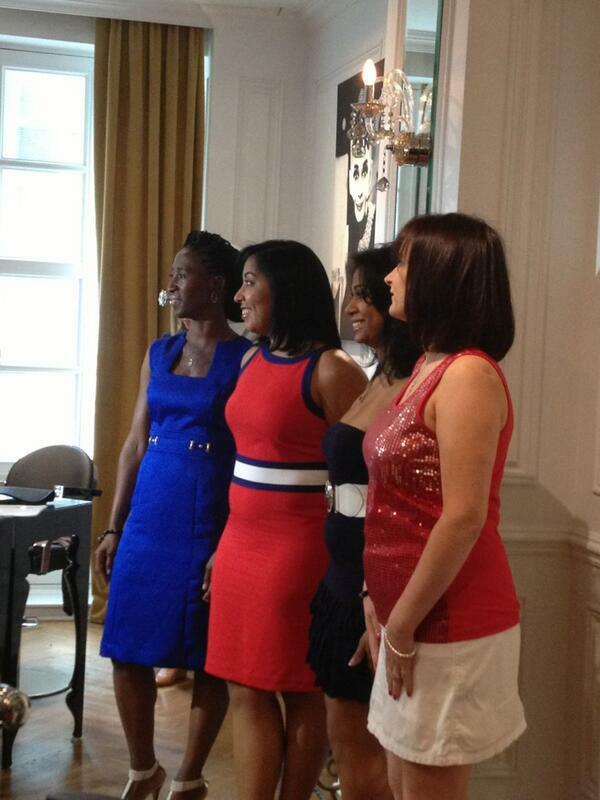 It was held at the fabulous Julian Farel Salon on Fifth Avenue New York City and covered by WPIX. More coming soon. Dawn Barber a Desert Storm Veteran who served her Country, was bounced from church conference room to church conference room for months with her little boy, because she was not allowed to stay in a veteran’s shelter/home – CHILDREN NOT ALLOWED! This happens all the time and is the reason Shining Service is stepping in. “The Shining Beacon House” will be for veteran moms and their children. Dr. Oz went on a mission to uncover our military servicewomen’s greatest health issues and raises the question of whether our infrastructure is doing everything to recognize and address their problems. 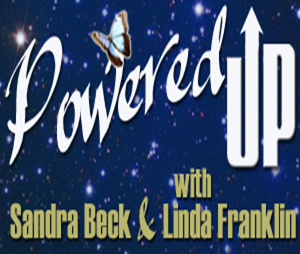 The show put a face on the problem of female military sexual trauma as one veteran shares her story of survival and her coping mechanisms. The question of whether female soldiers respond the same ways to war as men is answered with surprising results. The show also discusses women’s battle with post traumatic stress disorder and whether female soldiers respond to duress differently than men. In addition the show lends insight to our servicewomen’s difficulty of re-integration into family life. For some female soldiers, returning to their roles of wives and mothers from deployment differs from the experience of male soldiers drastically. Then, Dr. Oz uncovers an alarming problem facing female veterans today: homelessness. Dr. Oz visits the Beacon House, a shelter for homeless female veterans in Long Island, New York and spends a day in the life of four homeless veterans who are fighting their way back to a normal life. With nearly 13,000 estimated homeless female veterans, Dr. Oz and his guests discuss why so many have fallen through the cracks after protecting our nation and address what can be done to help them. “As women have moved into roles traditionally occupied by men in our military such as combat, we are now beginning to understand how post traumatic stress ravages those who so bravely gave their time and their health to keep us safe. This problem is new, and the Department of Defense should be commended for taking that first important step in dealing with its vast scope: talking about it. These women are heroes in the truest sense and will inspire you and touch your heart,” said Dr. Mehmet Oz. To see the video he show click here. 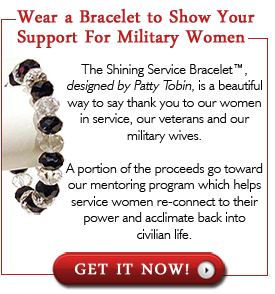 Shining Service Worldwide is a charitable organization that supports all women who are part of the military family. Our goal is their successful re-integration back into civilian life.art. We do that with our transitional homes for veteran moms and their children, our makeover missions, The Shining Service Bracelets corporate and private donations. 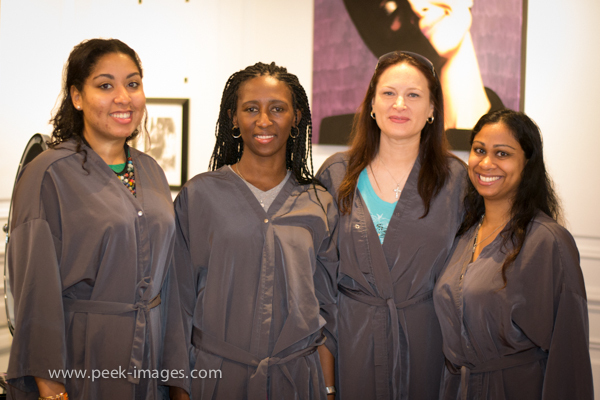 Here are some wonderful pictures from our latest makeover in Long Island. The women were lovely and the artists who made our beautiful women even more beautiful were amazing. Great big hearts all around. 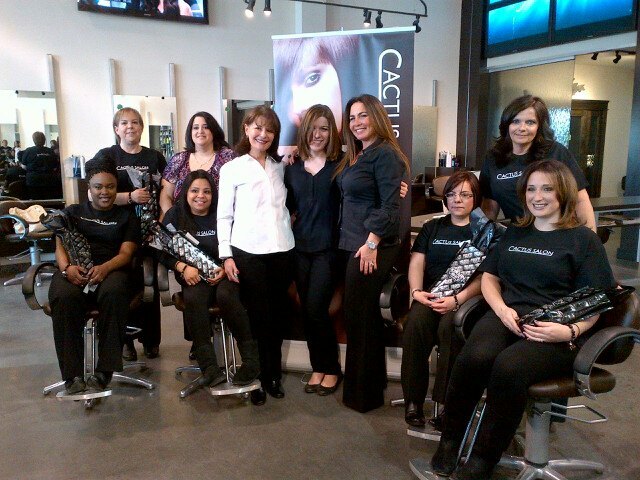 Thanks so much Cactus Salon and Spa. I also want to thank TGI Fridays for hosting a wonderful lunch for our military gals. This is the second lunch Fridays has hosted and looking forward to the third. You support our miltary women and we love you for that! 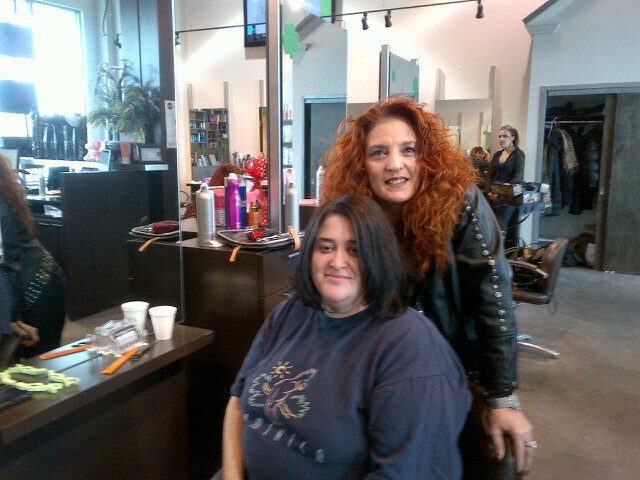 One of our makeovers Wendy, cut 10 inches off her hair and donated it to Locks of Love. She was given a gift that day and she wanted to pay it forward. That’s how wonderful our women are. Take a look at more pictures from our makeover mission – they will warm your heart.